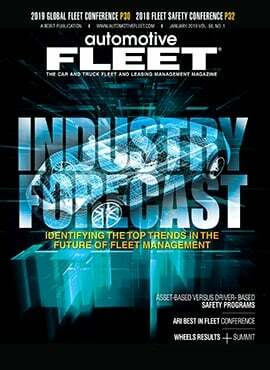 FCA will equip three of its 2017 model-year vehicles with 4G LTE modems to enable greater connectivity to pair with its upgraded Uconnect system. 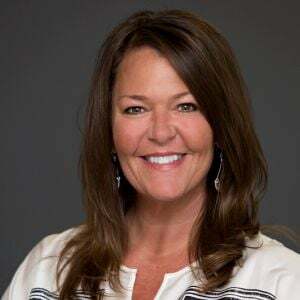 The 2017 Dodge Charger, Dodge Challenger and Chrysler 300 will also offer a trial of connected services as part of the Uconnect Access product that debuted in 2012. 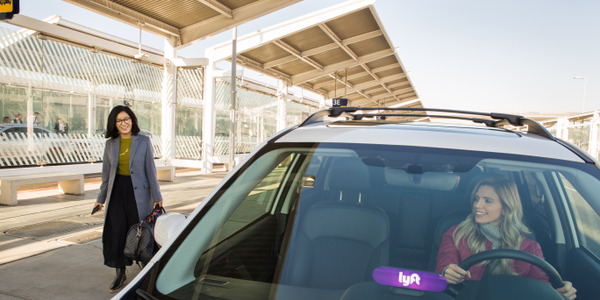 The services would include hands-free calling, an array of entertainment options, and navigation options such as improved mapping, points of interest, and turn-by-turn directions. 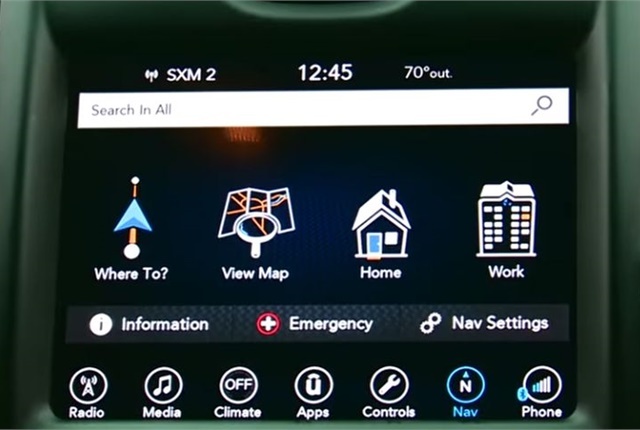 The 4G LTE modem will be included with a connected vehicle platform that's integrated with the Uconnect 8.4 and 8.4 NAV systems. 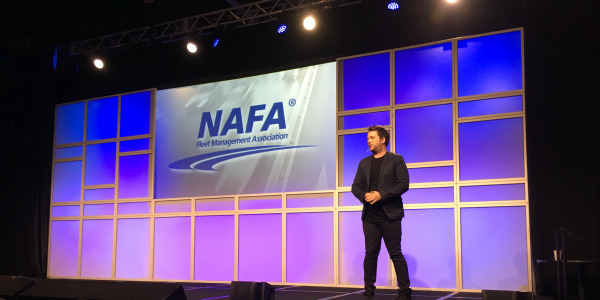 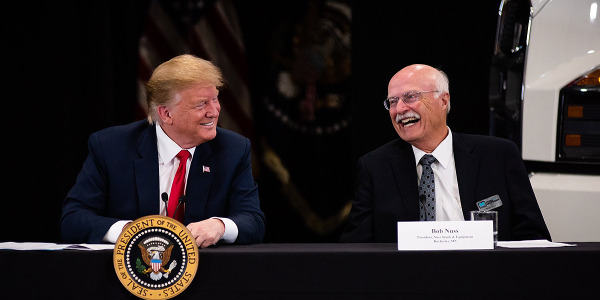 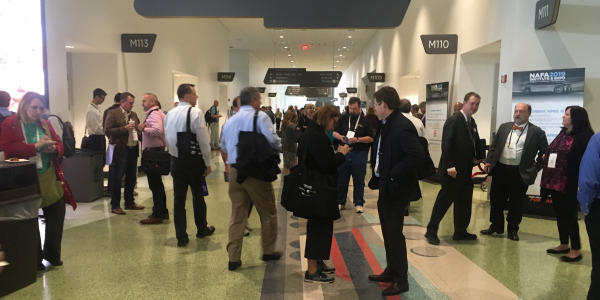 The 2019 NAFA Institute and Expo (NAFA I&E) put a significant emphasis on how future mobility technologies might impact fleets and hosted numerous seminars and educational sessions geared toward educating the commercial fleet manager of today on how to best improve his or her operations in the most effective ways possible. 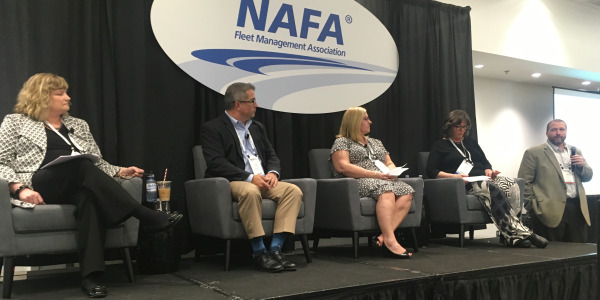 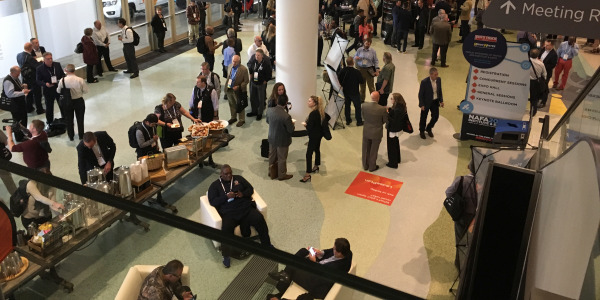 The second day of NAFA I&E 2019 was host to more educational sessions that appealed to a broad variety of topics pertinent to fleet management, including how autonomous vehicles may impact the fleet industry, procurement's relationship with fleet, and reducing fleets exposure to fraud. 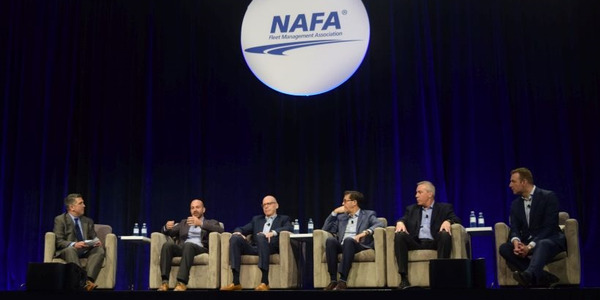 The NAFA I&E 2019 expo hall officially opened on Tuesday, April 16, which showcased vehicles, products, tools, and technologies from more than 250 vendors. 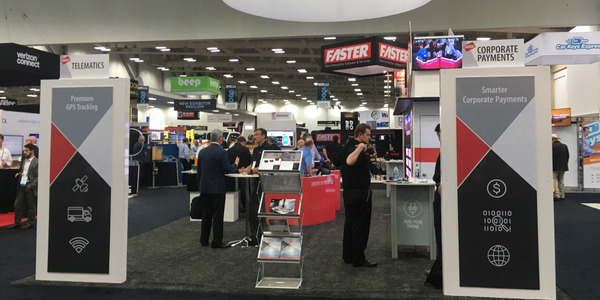 The ranking is based on net square footage of trade shows in the U.S. 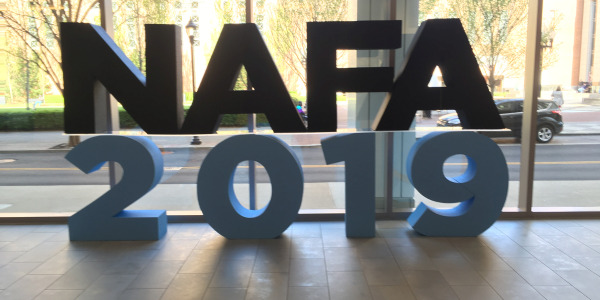 The NAFA I&E ranked number 206 of all U.S. events, coming in at just under 62,000 net square feet. 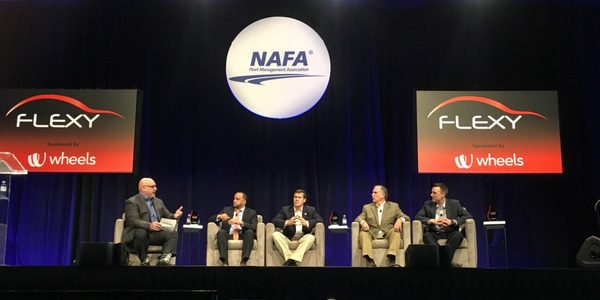 The first day of 2019 NAFA I&E was host to numerous concurrent educational sessions for attendees, workshops for fleets of a variety of segments, a keynote luncheon on how future and existing technologies impact fleets, and more.